It didn't take long after moving to Anna Maria Island for me to realize that THIS was the place to grow roots. I fell in love with Anna Maria Island during a visit for my best friends wedding, I didn't want to leave this island paradise, but I did…just long enough to pack up my big city life and make the move to this small island town! I just knew in my gut that this was the place to grow roots. And so I have. Since that time, I have built my career, my life, and my family here on Anna Maria Island. Over the past 10 years I have been honored to work with many so many wonderful people, and build thriving businesses on the island through networking and personalized face-to-face relationship building. The island is my home, and so I've got an ever constant finger on the pulse of the community, and the local market. If you want to live, visit, invest, or sell on Anna Maria Island, Longboat key, or in the surrounding areas, I'm the one to call! I'll be there for you every step of the way, and beyond! I pride myself in a unique ability to truly personalize the home buying or selling process, your needs always come first! I promise we will find you your perfect home or sell your home using my revolutionary B.A.M sales system, that is guaranteed to give your home maximum exposure to the world of buyers! For investors my vast experience with coastal real estate and vacation rentals gives me an edge in the market. For example, some investment homes will rent more often than others, I'm always glad to help guide an investor toward the right property for maximum returns! 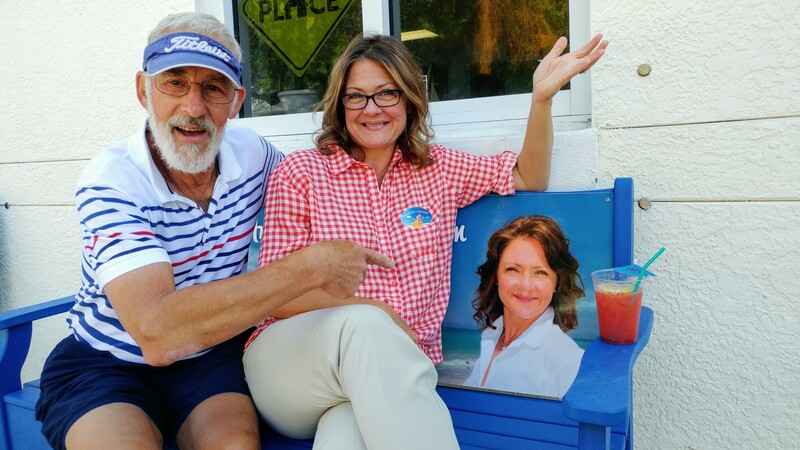 I have been honored to be a leader in the development and support of female business owners on Anna Maria island. I started a women's networking group that is now 50 members strong and growing. The group is designed, not only to create business for our members, but also to provide insight, awareness, and support in life and in business. "These ladies don't just show up with a list of names, they show up with a true concern for their community and the people we can empower and have a positive impact on. There is a very big picture we are all striving for." "This unique island offers so much to investors of all sorts, whether it be family or property, and it gives you it all with accessibility to a paradise. If you are looking for the full package, you've just found it." Explore All Anna Maria Island Has to Offer! "My husband and I worked with Billi and every time we spoke or met she was very knowledgable and because of her in depth experience in the area, we trusted her opinion and appreciated her honesty. I could contact Billi anytime of the day or night and never felt disconnected. The best part about Billi was the level of comfort she gave us. Real estate is a big decision and she is easy to talk to and she listened to our needs. I felt as though I was her #1 priority. I will absolutely use Billi again. I would not think to recommend anyone else to my family or friends. No one is as good as Billi across the board. She will get 100% of my recommendations." "I recently bought property on AMI in Florida. I was very fortunate to have had Billi Gartman as my realtor. The whole process took less than three weeks! It never would have happened if it were not for Billi's hard work and attention to details. She took the time to make sure I was sure I was making the right purchase and was comfortable with the process. She was able to negotiate a good deal and was available to answer all of my questions. I found her to be dependable, reliable, and very enthusiastic during the entire process. I will be recommending Billi Gartman to my friends and family." "Billi is always smiling. She is very positive and helpful. She is a good listener and great at recommending other options on the island. She knew the area very well. She explained advantages and disadvantages for vacation rental purposes. She was great at negotiations and gave me fabulous guidance and advice overall. I would highly recommend Billi to anyone looking to buy or sell a home in Manatee County." "Billi is a great person to work with. She shows lots of enthusiasm. Billi is an excellent communicator via email, text, or call. She responds to clients in a very timely manner. I value the relationship we have built over the past three years. Billi gets the job done quick and easy! She is always on top of things and has never let me down." "Billi's enthusiasm is contagious! Her positive attitude and up-beat disposition energize sellers and buyers alike. 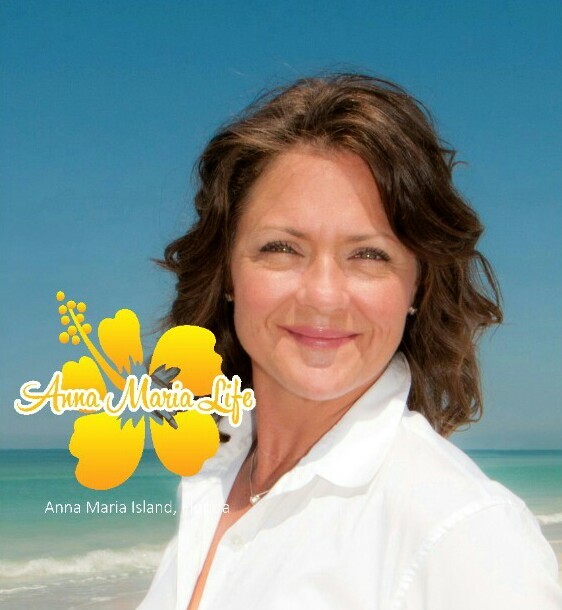 Billi's knowledge of the Anna Maria Island and West Bradenton sales / rental markets make her the winning candidate to guide you through your home buying / selling experience." "After a very long and cold winter in Maine, my husband and I were looking at some listings in the Bradenton area on Trulia. We saw one that we really liked and clicked on the button to get more information. Not more than 30 seconds later, I received a call from Billi Gartman of Duncan Real Estate! I have dealt with many realtors over the years but have never gotten such a quick response!! Billi was very personable and knowledgeable about the area and we made plans to tour several listings during my trip to Florida in April. Although our plans have changed somewhat, Billi has continued to touch base with us. It is obvious that she really cares about her clients and loves what she does." "Billi contacted us via Trulia as my wife and I were looking into buying a on Anna Maria Island. We had a great conversation and ended up popping over to the island a couple days later and Billi met up with me and my family at the drop of a hat to chat about our situation and what we were looking for. Within a day, she had sent over selections to look at that were spot on the desired mark. This cut down time out looking and allowed my wife and I not only to see the properties but also allowed us time to take in the local flavor of the community. She not only helped up with buying, she helped us with the getting to know the community as well. Throughout the process, she was always very accessible by phone and email and her response time was quick and immediate. When we decided on a spot, Billi executed a contract and got us the exact price we wanted to pay. It was a pleasure working with Billi. She is friendly with a warm approach to learning our needs as well as great attention to the detail and making my wife and I feel like friends and welcome to an area we were just learning. We absolutely will use her for all future transactions, 110%!" "Mike and I have had the pleasure of working with Billi a few times. Her energy and enthusiasm equal her talent as a salesperson and her knowledge of the area. She worked tirelessly to find exactly what we were looking for, was always prompt for meetings, returning phone calls and relaying information between us and buyers and sellers. We will turn to Billi again for any real estate needs!" "We found Billi via Trulia and we spent several months only communicating via email about what we were looking for and the market in Anna Maria. It was never hard to reach her and she always followed through for us. When we got to town and went out with Billi, she had put together a tour of showings that fit exactly what we were looking for. We are in the process of selling our home in Jersey and still working with Billi as we get closer to making the move south. It is so nice to have a local expert who is so easy to work with help us narrow down our search from so far away. Thank you Billi. Can't wait to get down there!"